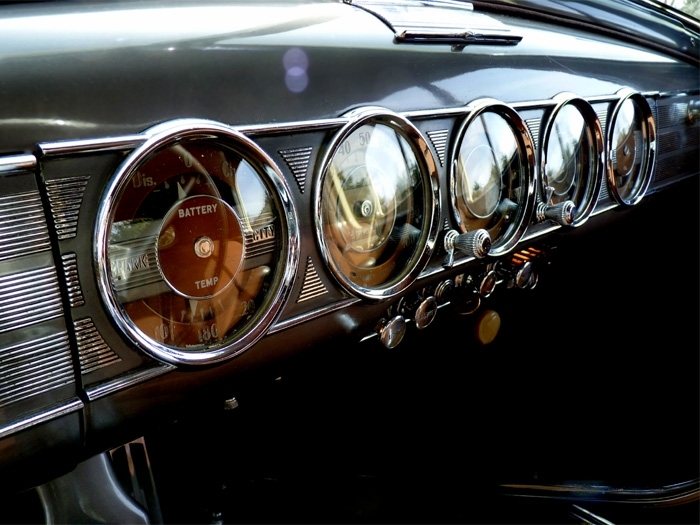 Take a look at Hemmings or eBay advertisements for classic cars and you’re sure to see a few with the phrase, “older restoration.” What exactly does this mean? Humor aside, “older restoration” can mean just about anything, leaving the door open regarding quality, condition, and use (or abuse). 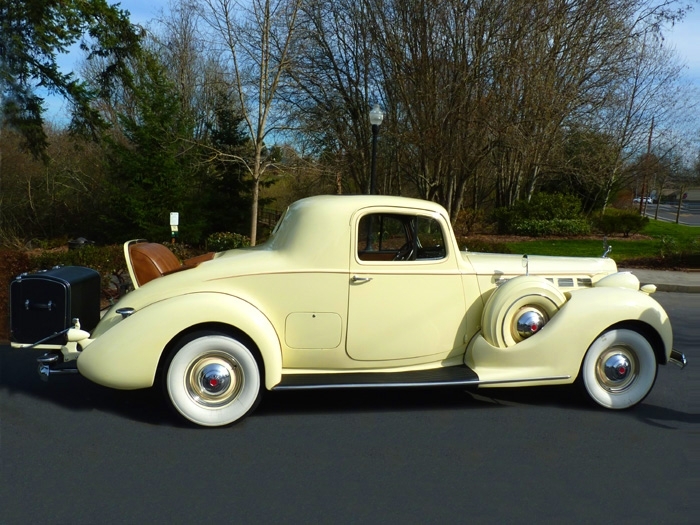 In the case of Matt and Karla Hackney’s 1938 Packard Rumble Seat Coupe, the restoration was completed 25 years ago, but the quality was high and, except for a short period of storage in a carport, it has been well-maintained to this day. Its appearance and driving ease are that of a nearly-new equivalent, despite several car club caravans and numerous local trips. 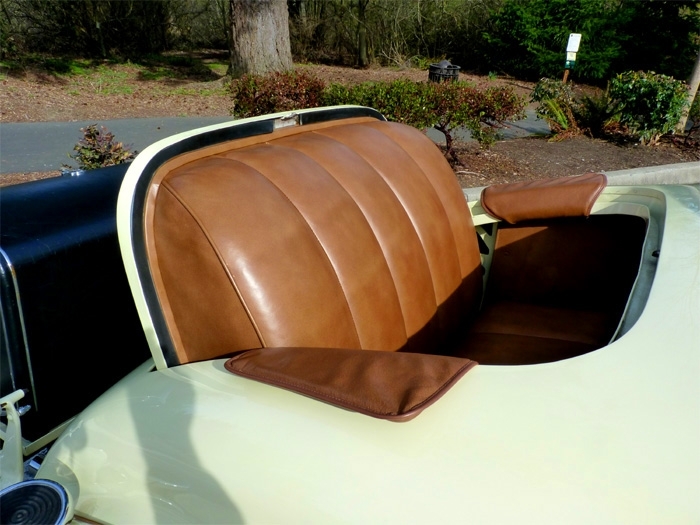 The Hackneys purchased the car from fellow members in the local chapter of the Classic Car Club of America. 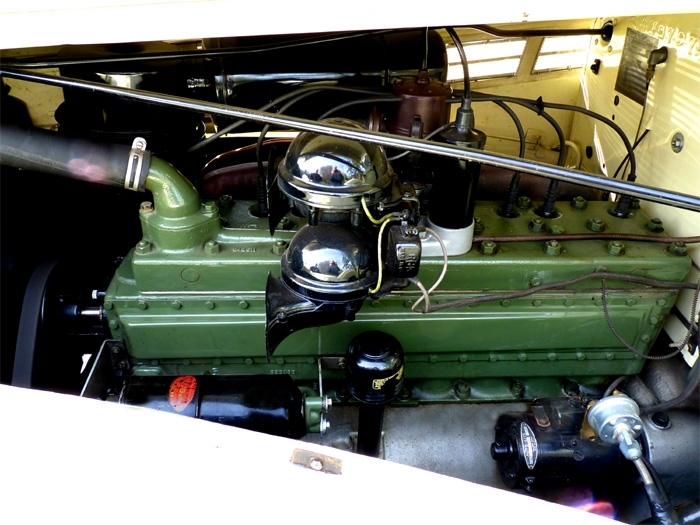 For the Hackneys, this Packard’s main attraction is its appearance. 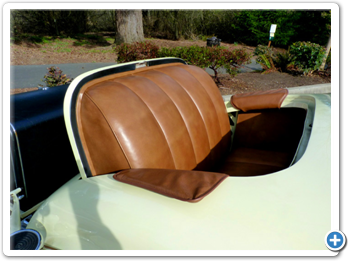 With its rumble seat, this Packard garners plenty of attention at car shows. 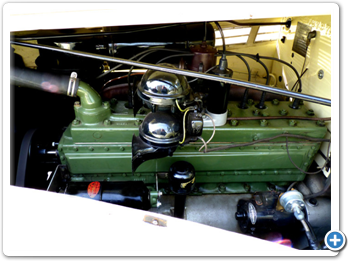 Adding to the joy of ownership is that fact that this Packard has required little beyond basic maintenance. 1938 Packard Super Eights drive surprisingly well. At 4585 pounds, with a 134” wheelbase, the ride is as smooth as can be. The 320 cubic inch straight eight engine develops 130 horsepower and 260 pound-feet of torque, which is plenty for in-town driving. But the low gears limit cruising speeds to around 45-50 miles per hour and aren’t great for gas mileage. A car show in Joseph, Oregon gave them their most enjoyable moment . “We trailered it because it’s a good seven-hour drive in a modern car. At 45 miles per hour it would have been a dreadfully long and tiring day. We have a friend who had his pedal cars in Joseph, so the kids were playing on them. 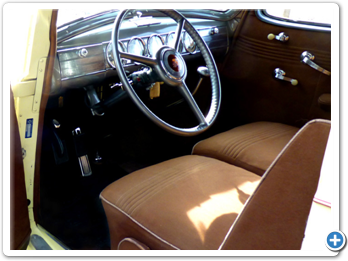 We’d let them sit in the Packard’s front and back seats. We had a great time doing it. “After the show, we won one of the top prizes, the “People’s Choice” trophy which is taller than me. It’s crazy how tall it is! For their parade, we put our friends in the back seat, all bundled up; they had their hoods on so tight you could barely see their faces. It started to drizzle while we toured from town to town in Eastern Oregon, but we had a great time. At one point, we broke away from the parade to go to the grocery store. When we got into the Safeway parking lot we noticed all these people following us, so we had to guide them back onto the parade route! 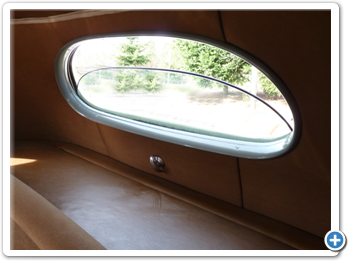 The Hackneys future plans include some minor restoration tasks but mostly just enjoying their Packard. -- Keith Marvin, The Society of Automotive Historians Inc. This is the complete story of Packard, from its earliest days in 1899 through its final demise in 1958. Archival b/w photos, as well as beautiful new colour photos, accompany a thoroughly researched text. 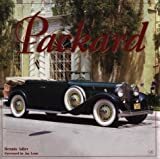 From pre-war models like the 526s, 734 Speedsters, and Sport Phaetons, to the Custom Super Eights, 300s and Caribbeans of the baby-boom era, this book of Packard’s finest thoroughly examines nearly a dozen of the independent manufacturer’s significant models from 1928-1958. The images featured in this book represent the early years at the Warren, Ohio and Detroit, Michigan factories. Packard Motor Car Company contains rare images from the Larz Anderson Auto Museum that were saved from the Packard factory and the personal collection of James Ward Packard when the company closed. 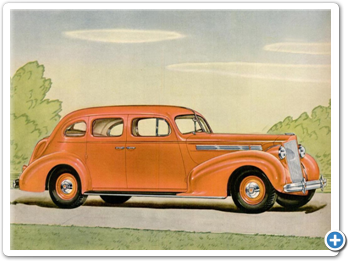 1935 marked Packard’s move from a purely luxury car builder to a builder of luxury & medium price cars, in a effort to broaden its market. Shown are the twelfth to nineteenth series Packards, including the 115, Packard’s first 6-cylinder car in nearly a decade, the 120, 160, 180 and the last of the fabled 12-cylinder Packards. Ward summarizes the company’s early days--from the turn of the century to the 1935 release of the 120, Packard’s first middle-market vehicle--in a single chapter; four more follow the firm through the Depression and World War II. But Ward’s focus is Packard’s final days, from Hotpoint executive James Nance’s installation as president in 1952 to the 1956 shutdown of Packard’s Detroit operations and to 1958, when the last automobiles to bear the long-respected Packard name rolled off its merger-partner Studebaker’s Indiana assembly line. 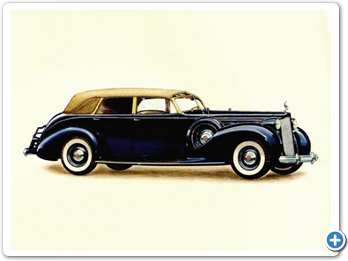 Packard Motor Car Company had the distinction of being the only independent luxury car company in the United States to survive the 1930s recession. Stutz Motor Company closed down in 1935, Auburn, Cord, and Duesenberg in 1937, and Pierce-Arrow in 1938. 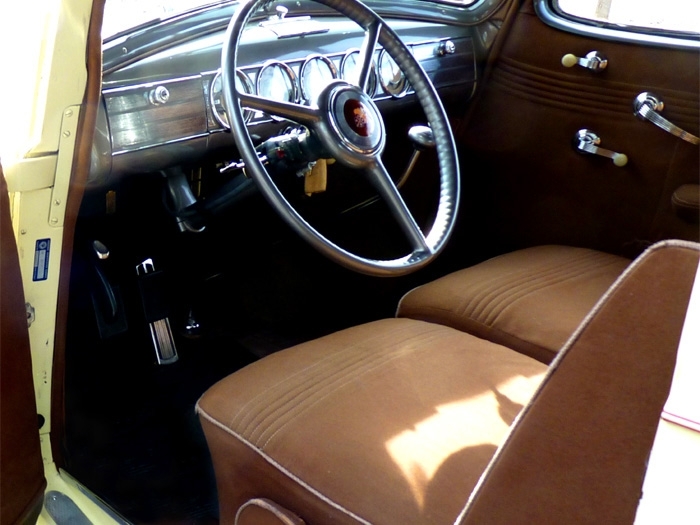 With its very existence in question, Packard introduced the 120, a smaller car that would temporarily save the company but ultimately dilute the Packard image. 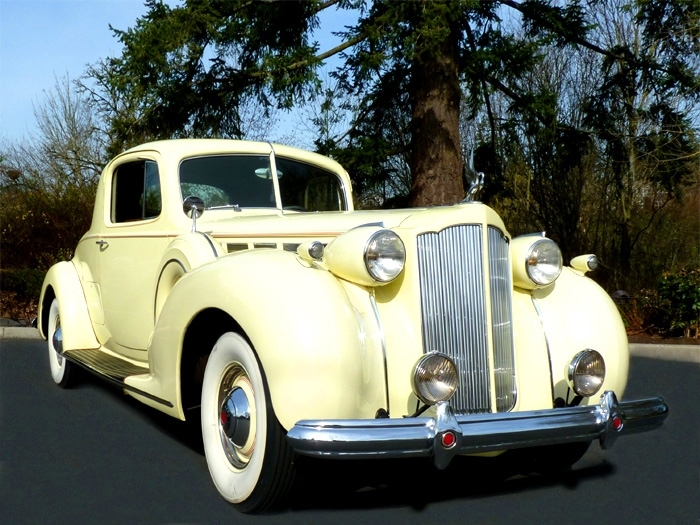 The medium-priced Packard 120 Eight was introduced in 1935 and became an instant hit, outselling the the Packard “Senior” lines by nearly four to one. In 1936, while Senior numbers decreased, sales of the 120 more than doubled to 55,042. 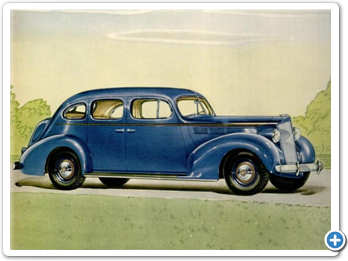 In 1937 Packard introduced a lower-priced six-cylinder companion, known simply as the Packard Six. 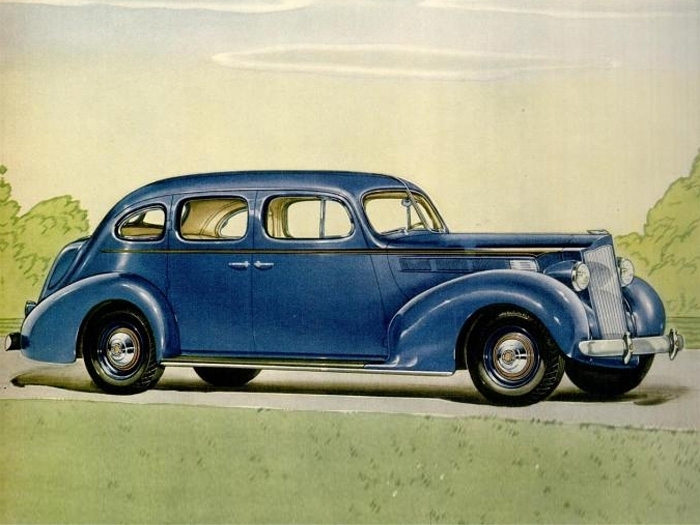 Combined model-year production for the 120 and the Six, the so called “Junior” Packards, exceeded 80,000. 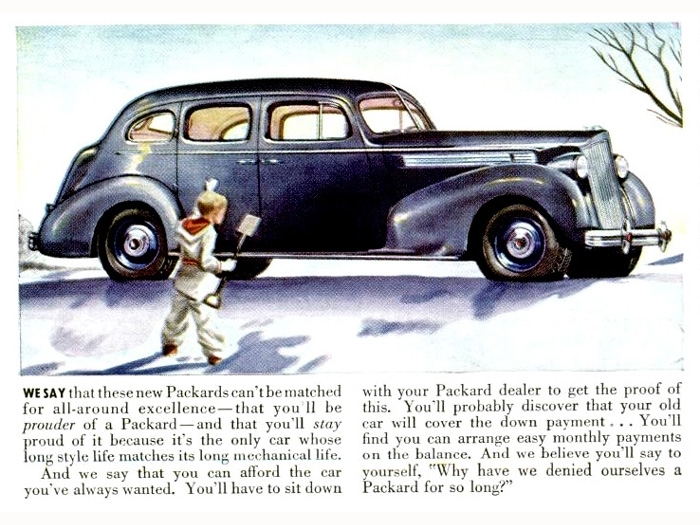 Senior Packard sales increased modestly to just over 7000. 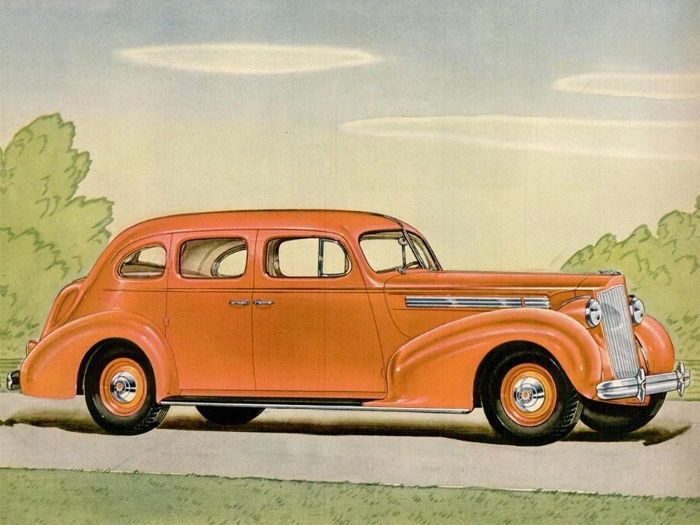 Packard offered its 16th Series in 1938. 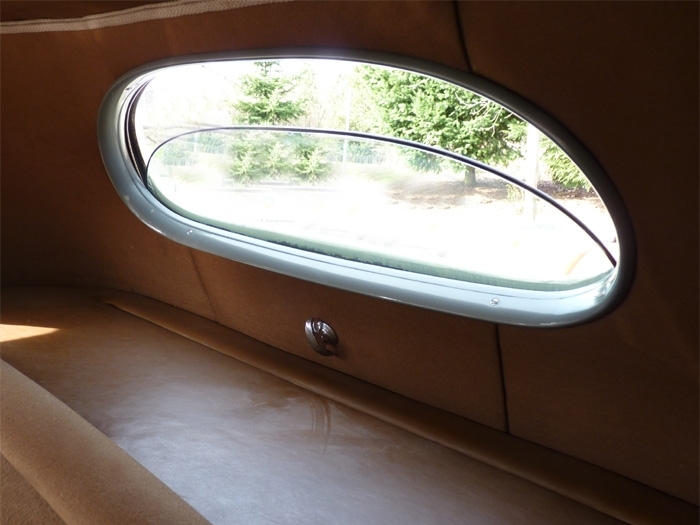 Its nine model lines included no fewer than 46 models, from the Six business coupe ($1075) to the V-12 Touring Cabriolet with body by Brunn Coachworks ($8510). America was experiencing a “recession within the recession” and though Packard Six sales held steady, the Eight, Super Eight, and Twelve lines dropped by more than half. 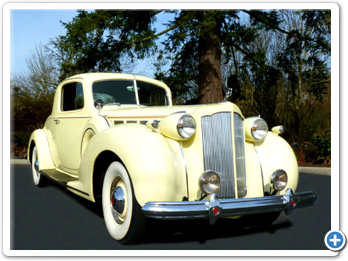 The luxury car era was coming to a close and Packard’s Senior cars were no longer profitable. 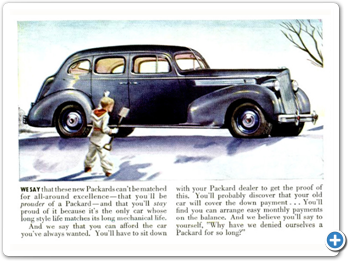 Packard advertised their Senior car lines in Fortune, Country Life, Town and Country, and similar upscale magazines. 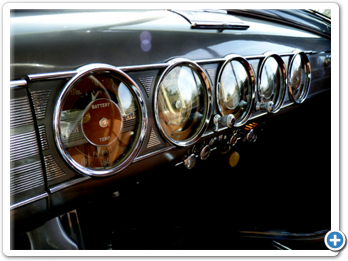 The Juniors were advertised in The Saturday Evening Post, Colliers, Time, Life, and The New Yorker, the magazines read by the majority of the car-buying public. Although the quality of the Senior cars was undiminished, the exclusivity of the Packard owners’ “club image” would never be the same. 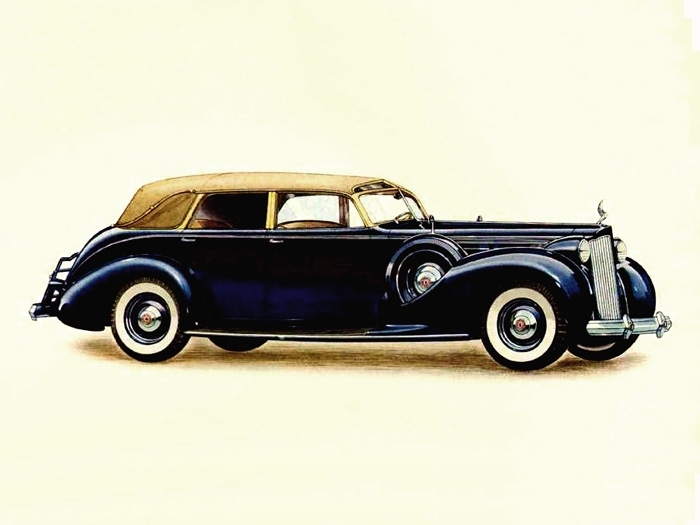 According to the Standard Catalog of American Cars 1805-1942, the 1938 model year production totals for all of the Packard Super Eights was 2478. 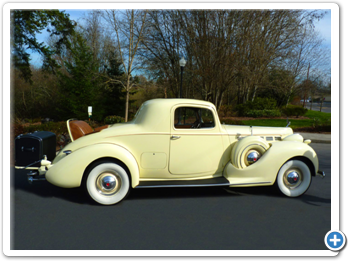 This includes Model 1603 which came on a 127” wheelbase, Model 1604 (134”), Model 1605 (139”) and Model 1605 Customs with coachwork by Brunn and Rollston.